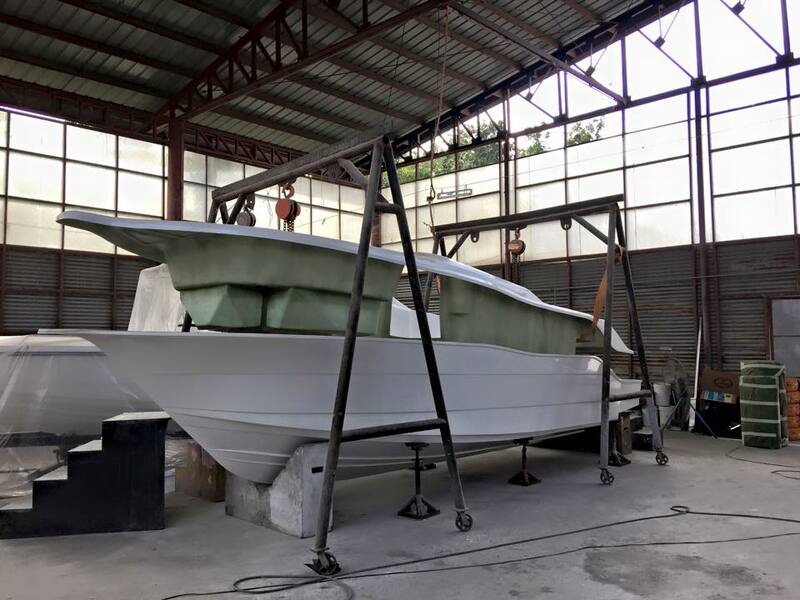 Trevallyboats, the Philippine boat builder, was born out of a need for a seaworthy, durable and efficient boat that would take its Island Living-loving Founders to different places around the Philippines Archipelago. ​With its challenging waters only a deep V power boat would do and so The Trevally Boat Company Inc. was born. Today Trevallyboats offers a range of Deep V power boats from 20 to 30feet in length. Built using the finest of materials following a proper fully moulded construction process and only Marine grade accessories from the best suppliers from around the world ensures that our boats are built to perform and stand the test of time. Performance offshore deep V powerboats are our speciality. Every Trevallyboat is designed to provide a smooth, dry and comfortable ride ensuring your comfort while providing exhilarating performance. 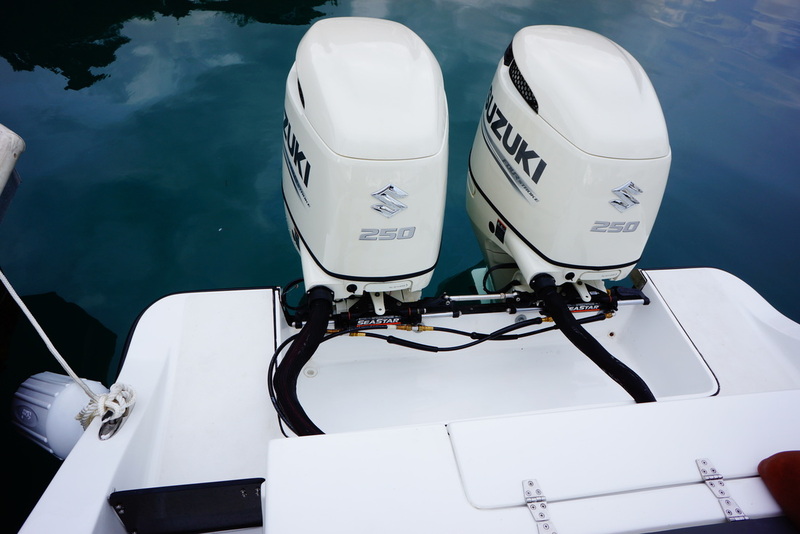 Our engine of Choice and Europe's number 1 outboard Suzuki Marine Engines will not leave you wanting. Reliable, quiet and powerful performance are trademarks of this iconic outboard brand.